It’s been a while since I’ve been able to update the blog here–but I haven’t been idle. 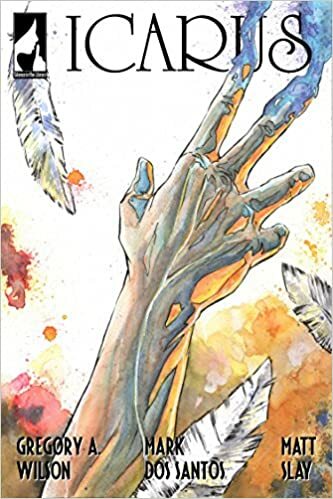 I’ll have more to say about this soon, but in the meantime, I wanted to say that my graphic novel Icarus will be released within the next two weeks from Silence in the Library Publishing–needless to say, I’m ridiculously excited. You can find all the details on my Icarus page–please check it out, and consider pre-ordering (and spreading the word) if you can! As for the rest of the news, there’s much more of that to come. Thanks as always for your support and encouragement, and please stay tuned–there’s a lot more from me on the way!